Are you looking for a great rock and mineral for kids that will help learn about science and have fun along the way? Well, you are in the right place. Mini Me Geology is dedicated to kids and science. My name is Tracy Barnhart and I am a Professional Geologist and I want your kids to love geology, too. I designed all of our kits, books, and activities with kids in mind. I was originally born and raised in Princeton, West Virginia where I graduated from Princeton Senior High school in 1987. A swimmer through most of my childhood, I left to attend college at Furman University in Greenville, South Carolina, and join the varsity swim team. (Go Paladins!) Four years later, I graduated with a Bachelor of Science in Geology and headed to Columbia to attend the University of South Carolina as a graduate student. (Go Gamecocks!) At USC, I studied hydrogeology, focusing on groundwater modeling. In between my first and second years, Mobil Oil Corporation offered me the opportunity to work in New Orleans, Louisiana for the summer. I jumped at the chance to live in New Orleans for three months! Then, in 1993, I graduated from USC with a Master of Science in Geology. Right after graduate school, I took a job as a hydrogeologist in an environmental firm in Greenville, South Carolina. I worked there for about 18 months before deciding to move to Charleston, South Carolina to be near the beach. In Charleston, I worked for another environmental firm where I performed groundwater modeling, soil and groundwater assessment, remediation system design for contaminated sites and managed other hydrogeologists in the office. During my time at the environmental firm, I got married and we had two cool kids. Soon after they were born I started to realize that working 8 to 6 in an office was not my dream. I still loved geology, but decided to work for myself to be available for the kids and because I wanted to find work that was more fulfilling than working for corporate clients. When my son, Noah, was in kindergarten, the teacher asked that the parents come speak to the class during career week. I took a bunch of rock samples and the kids when crazy! Later I went to the store to trying to find some rock kits for Noah, and there wasn’t anything on the market that I really liked and thought would not only teach him about geology but also make him interested in science. That’s when the idea for Mini Me Geology was born. My goal with the business is to develop products that will help children learn to love science. Even if they don’t become a scientist in the future, I want kids to enjoy science because it affects every aspect of their lives. When I was at Furman, I took some fascinating English classes. One that I loved in particular was Poetry, Plays and Short Stories. The professor introduced me to the works of John Malkovich. Okay, he isn’t a writer but an actor who I just LOVE! Anyway, because of this class, I got interested in writing. So far, I’ve written several geology activity books that are both stand-alone and come with our kits and a book for home school parents and teachers who need to teach rock and mineral identification but have no geology background. I also branched out and wrote a non-fiction book, Launch It Quick, about how I started Mini Me Geology and how you can quickly launch a product-based business too. My latest series is a “science” fiction series for kids ages 9-12. The Crystal Cave Adventure series is a little bit geology, a little bit time travel and a whole lot of adventure. You can see more about the series and my other books here . 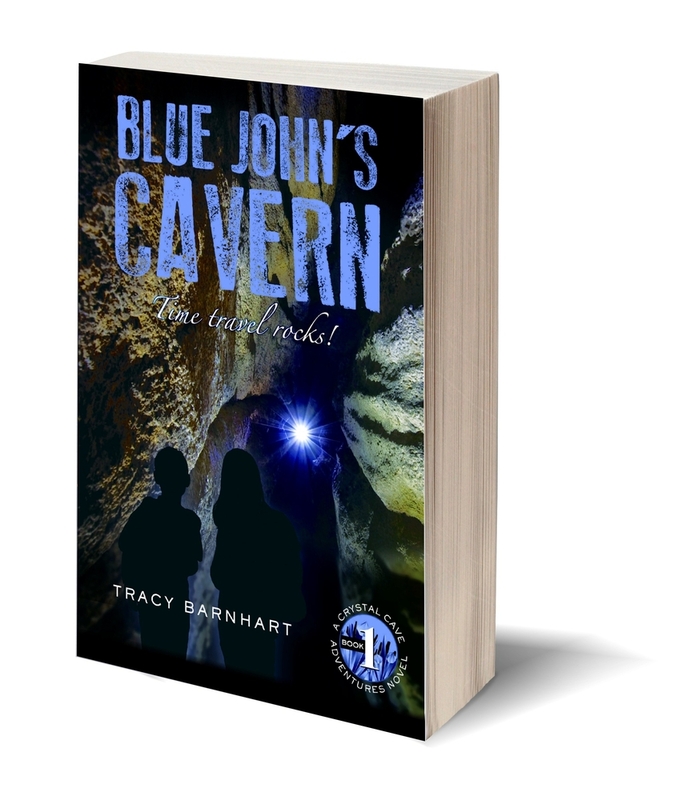 The first book, which a short prequel novella for the Crystal Cave Adventures, it absolutely free. You can order it through our website or find it at most major eBook retailers. The prequel is only in eBook and pdf form. You can get Books #1 and #2 in eBook or paperback form. Books #3 and #4 are due out in Summer and Fall 2018! 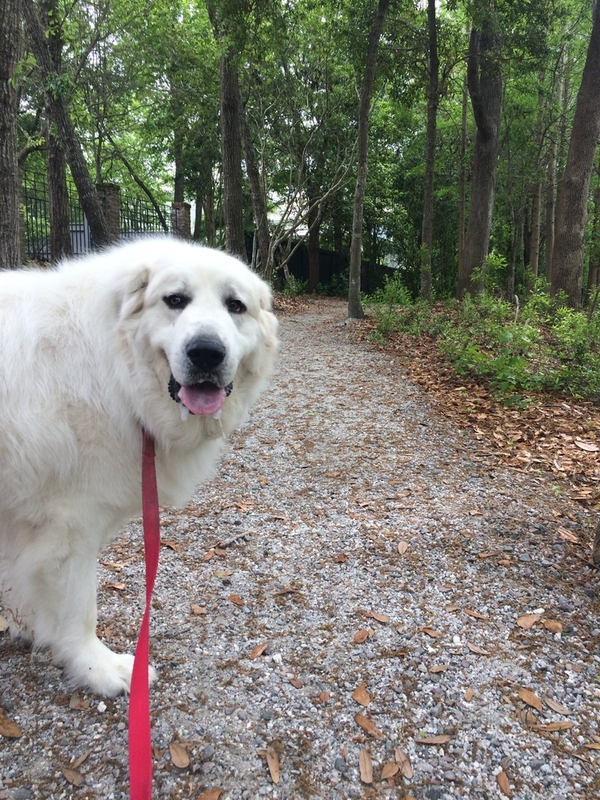 I reside in Mount Pleasant, South Carolina with husband Michael, our son Noah, daughter Piper and 100 pound Great Pyrenees, Brutus. I would love to get to know you better and to hear what you and your children love about geology! Send me an email and I promise to write back. Visit our home page and check out all of the amazing kits, samples, books and accessories that your kids will love.